Have one of these clever guys running around your home or business? 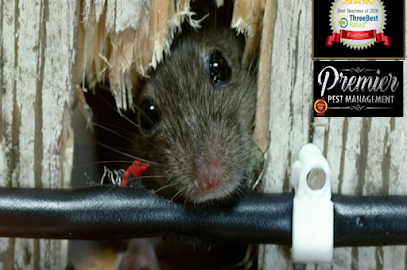 Premier Pest is here to help! A pest problem can happen to anyone, at any time, but if they are detected early enough, they can usually be easily controlled. 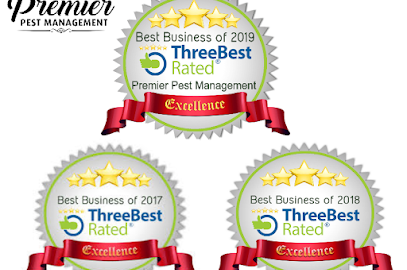 For fast and dependable pest management and prevention services, look no further than Premier Pest Management Ltd. We understand how uncomfortable, inconvenient, and potentially harmful pest problems can be. We offer comprehensive, discrete and convenient pest control services, and we can eliminate the problem for you quickly and efficiently. 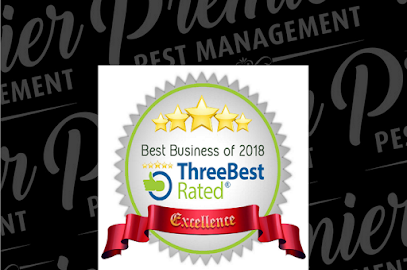 Premier Pest Management Ltd is a local, family-owned and operated business committed to friendly service, safe and effective pest control solutions, and customer satisfaction. Every one of our service technicians is licensed and insured. Our Technicians are fully equipped with Industry leading technology for all your pest control Extermination, and Exclusion needs.We specialize in bedbugs, cockroaches, rodents, bees, wasps, spiders mosquitoes, crawling insects. All areas of Pest Control. Servicing residential And commercial properties (hotels, restaurants, stores and business offices). With weekly and monthly programs designed to fit all your needs Call for Free Inspection. 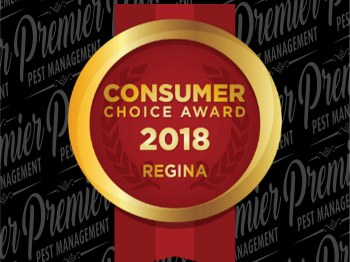 306-992-6066 or 1-855-752-PEST (7378) check out our web page http://www.premierpest.ca. We Offer the best pricing in the province. Let us Help You in Protecting Your Family, Home and Business!! • We remove any dead rodents, nesting materials or droppings. 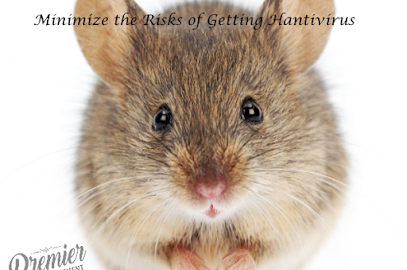 • Place the dead rodent or nesting materials in a plastic bag and seal tightly. Place the full bag in a second plastic bag and seal. Premier will remove this material from your home. Before starting cleanup of the space, we ventilate the space by opening the doors and windows for at least 30 minutes to allow fresh air to enter the area. Protecting Your Family, Home and Business. Our Technicians are fully equipped with Industry leading technology for all your pest control Extermination, and Exclusion needs.We specialize in bedbugs, cockroaches, rodents, bees, wasps, spiders mosquitoes, crawling insects. All areas of Pest Control. Servicing residential And commercial properties (hotels, restaurants, stores and business offices). With weekly and monthly programs designed to fit all your needs Call for Free Inspection. 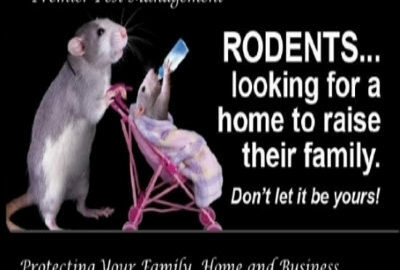 306-992-6066 or 1-855-752-PEST (7378) check out our web page http://www.premierpest.ca. will inhabit any area where food, water and shelter are available. They are attracted to buildings because of the warm, damp conditions offered by kitchens, bathrooms, basements and plumbing areas. Their presence does not necessarily mean unsanitary conditions exist. Roaches and their egg cases can hitch a ride into your home on various objects including used furniture, food items, empty beer and soft drink bottles and shipping cartons. Once inside a building, they travel quite easily. Because cockroaches are most active at night, they may go unnoticed for some time. Cockroaches are attracted to food sources which contain starches, sugars and protein, but will eat most anything. Anything when hungry. unsanitary conditions exist. Roaches and their egg cases can hitch a ride into your home on various objects including used furniture, food items, empty beer and soft drink bottles and shipping cartons. Once inside a building, they travel quite easily. Because cockroaches are most active at night, they may go unnoticed for some time. Cockroaches are attracted to food sources which contain starches, sugars and protein. 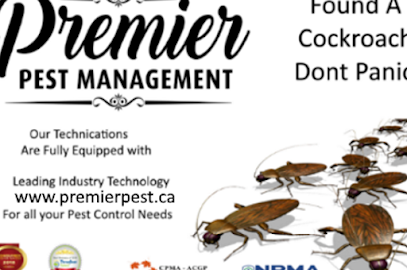 When you think Pest Control think Premier. Commercial, Municipal, Hospitality, Medical, Educational, Agricultural, Residential and Multi-family dwellings. If you are having a pest problem, then we are the experienced team to take care of it. We offer quality service with reliable solutions at affordable costs. We can take care of your pest problems. Mice, rodents, cockroaches, bed bugs. We are Industry leaders utilizing the latest equipment and techniques. We will eliminate them and consult you on exclusion practices. 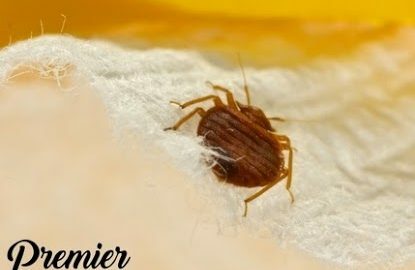 Are the dreaded bed bugs a summer-only pest? Do they go to sleep and forget about us in the winter? Well… unfortunately, not exactly. Bed bugs do not like the cold, but instead of staying out and freezing, or going into hibernation, they will do their best to find a temperate environment. You probably guessed that, in most cases, this environment ends up being your home. Bed bugs will remain active as long as they can access a food source. However, bed bugs do slow down their activity during the colder months. They can also go into a hibernation-like state if temperatures drop significantly. Adults can survive like that for several months, without feeding. During the winter, bed bugs are making their way inside to stay warm. When the weather gets colder we humans like to sleep in thick comforters and wear extra comfy woolly clothes. And this is a bed bug heaven! Call a professional! Call Premier Pest! If you suspect a bed bug infestation in your home, contact us for help and information. We specialize in Bed Bugs! Our Technicians are fully equipped, licensed with Industry leading technology for all your pest control Extermination. Call for Free Inspection. 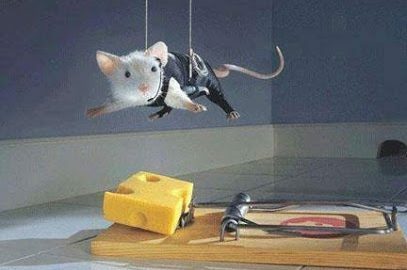 306-992-6066 or 1-855-752-PEST (7378) check out our web page http://www.premierpest.ca.